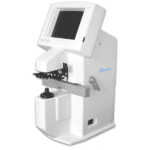 The Topcon CL 300 Computerized Lensmeter combines innovative technology with ease-of-use features including progressive lens measurement, a large color LCD monitor, a green light reading beam that enhances measurement precision and a new UV transmittance measurement function. 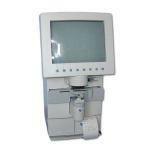 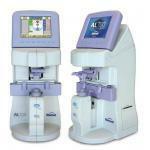 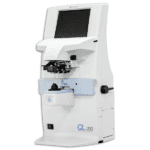 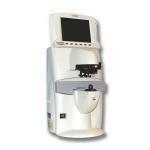 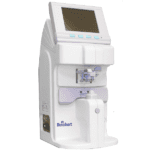 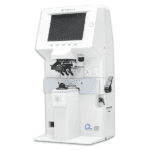 The CL-200 Computerized Auto Lensmeter combines innovative technology with ease-of-use. 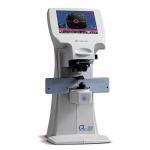 It features progressive lens measurement, a large color LCD monitor, and a new green light reading beam that enhances measurement precision.